What are Health Check-up packages ? 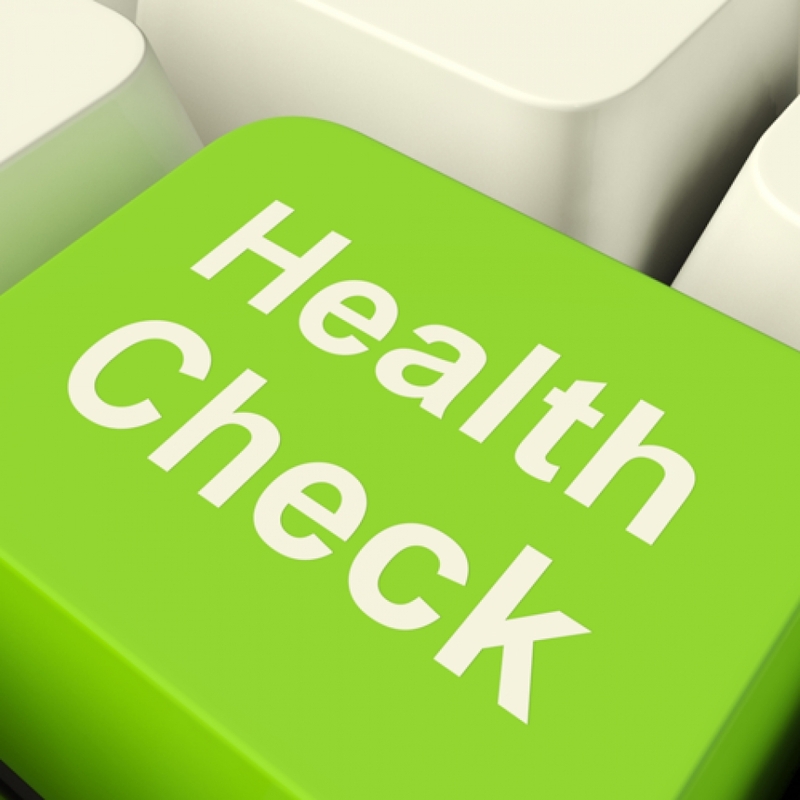 Health Check-up Packages are basically clusters of tests bundled into a package for convenience. They are then categorised under appropriate list such as DESUN Cardiac Check, DESUN Diabetic Check, etc. To identify any problem: With the growing age you may be facing certain problems that are age-related, as for example DESUN Cardiac Check-up is recommended for those who are above 40 years of age.